Full disclosure: there is terrible violence here but it was necessary to describe the astounding inhumanity of the plantation owner and his overseers. The violence was never gratuitous but may be difficult at times for some readers to process. This is especially true for readers who are moved by the strength, creativity, and endurance of the characters. The above passage is an example of a writing style that is lyrical, imagistic, and plot-driven. The characters are both real and mythical and include, among many others, a woman who races a horse, a one-handed man with herculean strength, and a slave named Abraham who has a son named Isaac. The writer's choice to eschew traditional dialogue shows the level of her skill. It's hard to write a compelling novel without the benefit of characters who speak. Despite the lack of speech within traditional quotation marks, I couldn't stop turning the page and loved how each character shone through with intense individuality and strength. The lack of speech serves as a potent symbol of how slaves lacked a voice in all aspects of their lives and were verbally disempowered by not being allowed to read or write. I learned many new facts, such as the specifics of making molasses, processing sugar cane, and using indigenous dyes. But most importantly, I learned about resistance. This novel is a powerful tribute to ceaseless resistance. Being caught while escaping brought unspeakable torture to the characters. Yet, they kept on running. They kept on running. And running. Quilt-making was an apt metaphor running throughout the novel. Historically, quilt design provided important information to escaping slaves on the Underground Railroad. Kaffie the seamstress used her needle and thread as real and symbolic resistance. In short, this was one of my favorite books in this year's contest. The physical book has a strong binding and a readable print that could be a bit darker for comfort. The margins are quite small and there are a few formatting inconsistencies. The title honors an African proverb about the seasonal reappearance of crickets; including crickets on the cover might have been compelling. 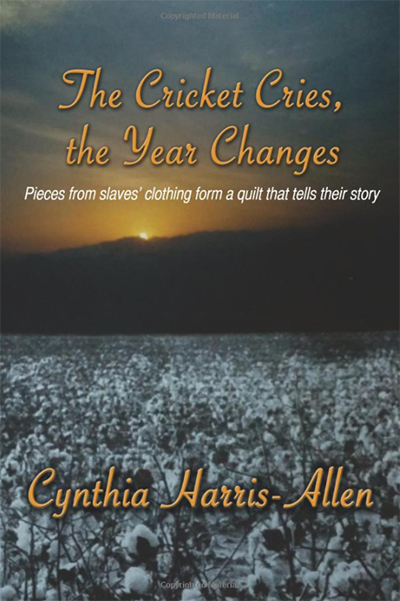 The cover depicts a cotton field at sunset. The image is somewhat blurry and doesn't seem to convey the intensity of this extremely compelling book. The book needed a thorough round of editing to fix a number of grammatical and syntactical problems. Comma usage was inconsistent and caused confusion at times. The writing style was choppy in places but could have easily been smoothed out for consistency. I hope the writer seeks an agent for her next writing project. 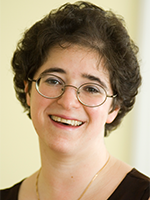 She deserves a wider audience and has the potential to be an important novelist.